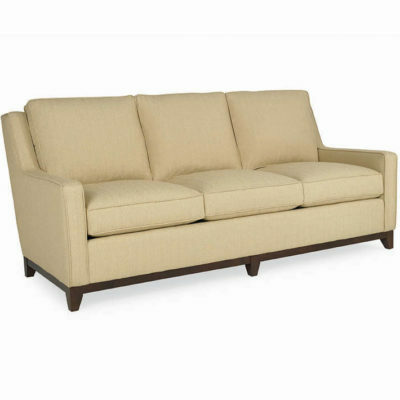 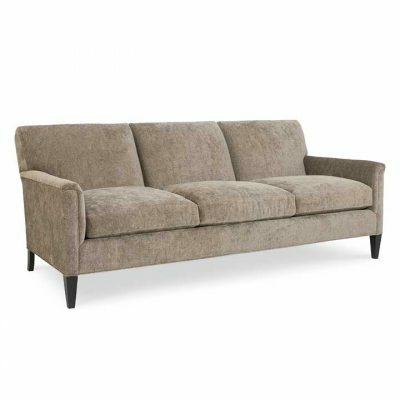 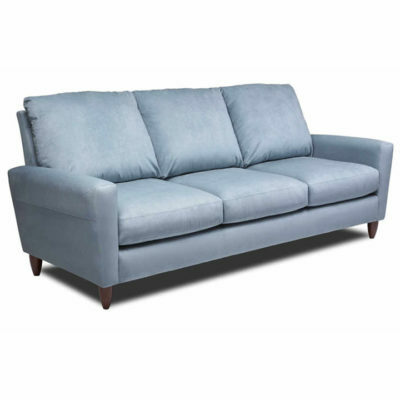 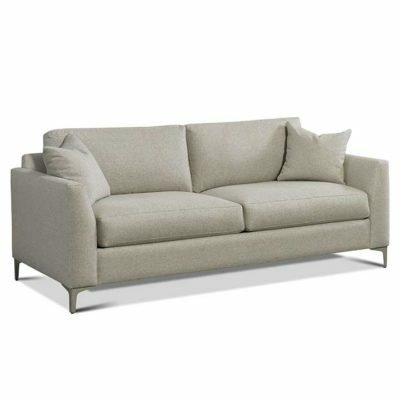 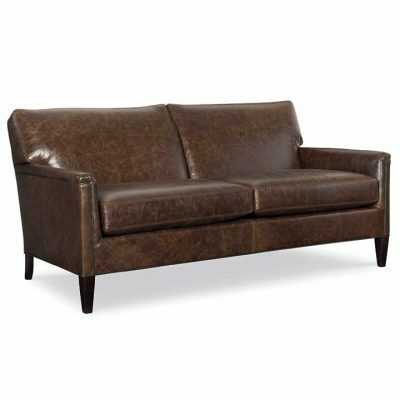 Creative Classics Furniture in Alexandria,VA carries a wide selection of modern sofas and loveseats that meet the challenges of condo and townhome living common to the Northern VA and Washington, D.C. areas. 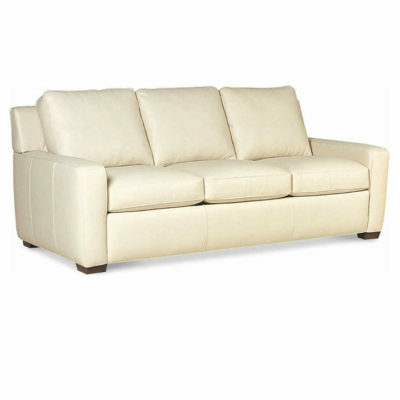 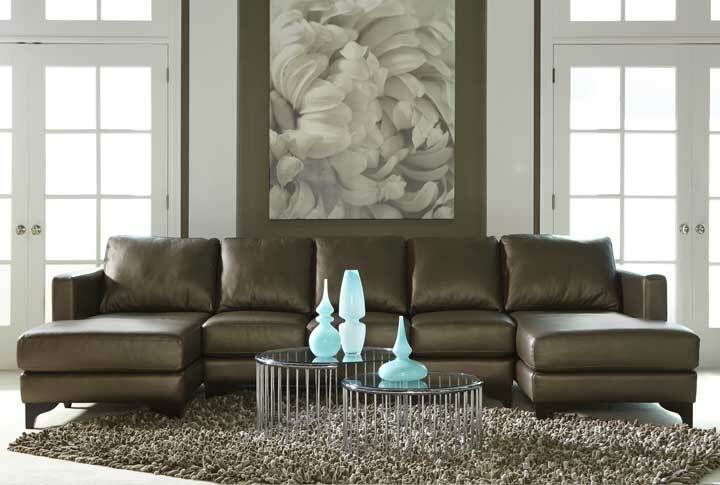 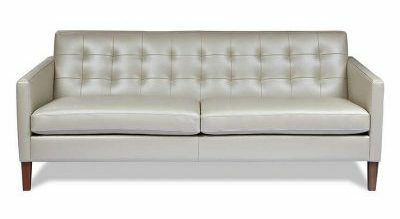 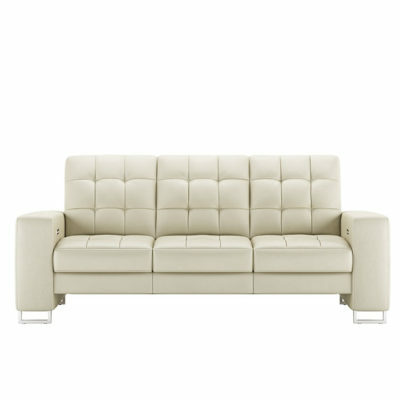 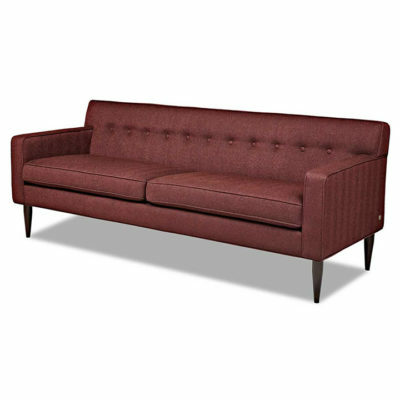 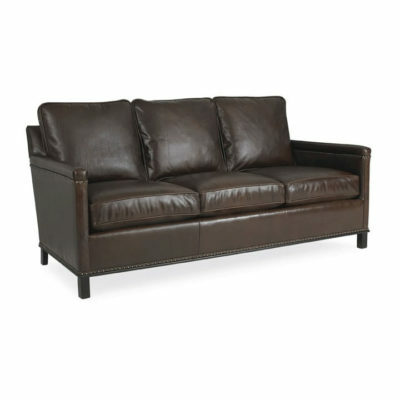 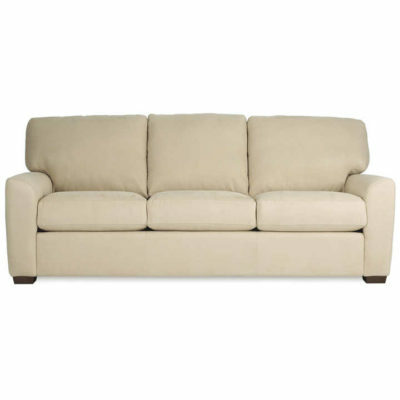 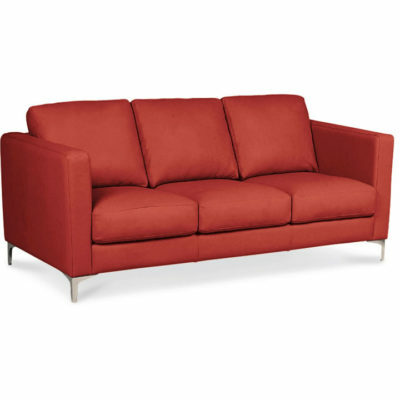 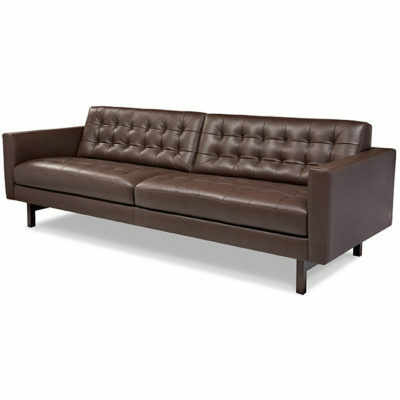 We offer many options, from multiple sofa and loveseat sizes to hundreds of fabrics and leathers. 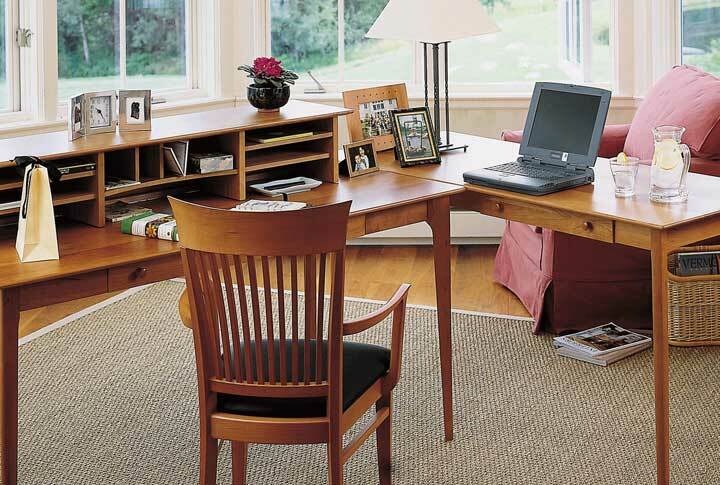 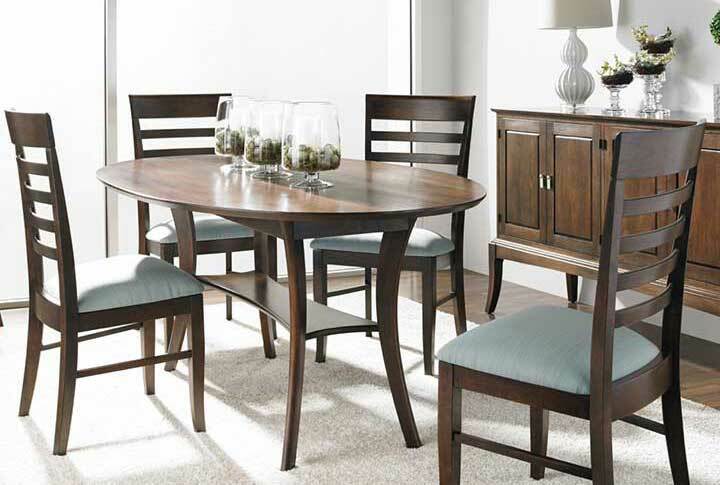 We are sure to have something that will fit your space and suit your style. 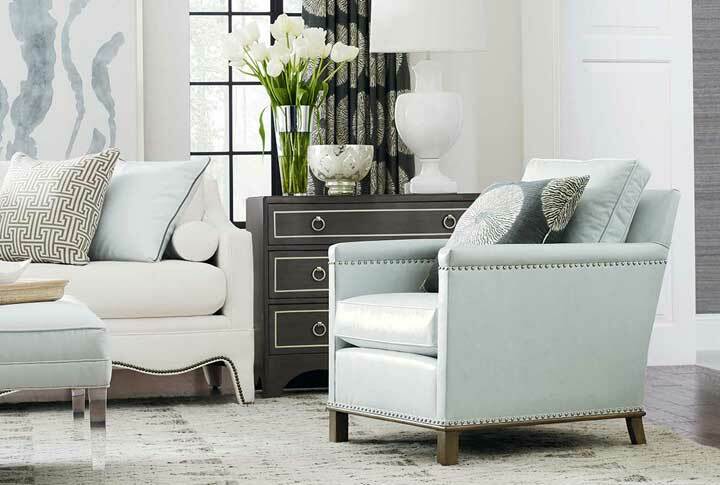 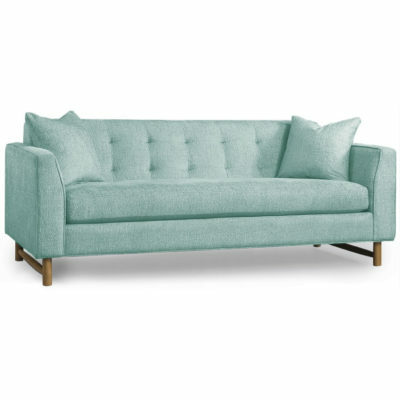 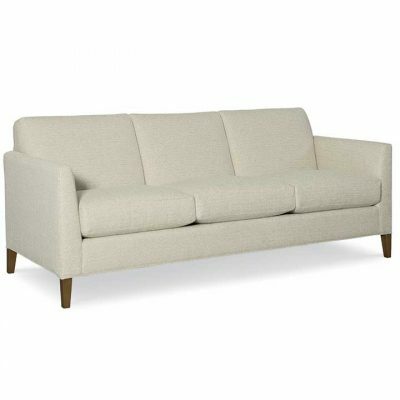 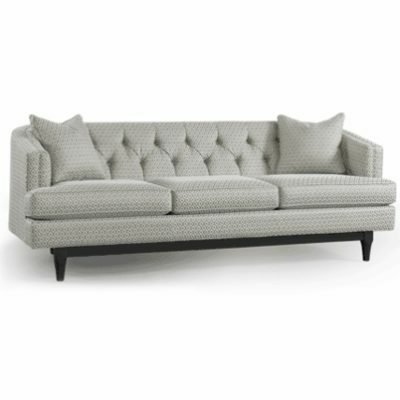 Creative Classics hand picks our small-scale sofas and loveseats from high quality manufacturers that you can trust to make furniture that will last. 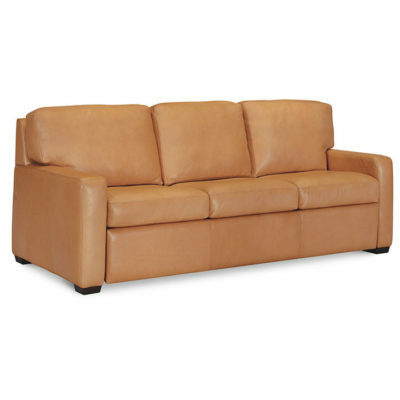 Some of the brands we carry are American Leather, Precedent, and CR Laine. 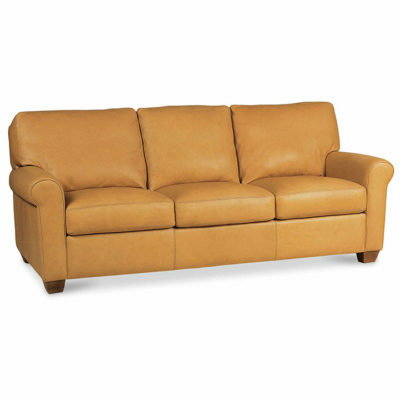 All of our modern sofas and loveseats are made to order, so they can be as unique as you are! 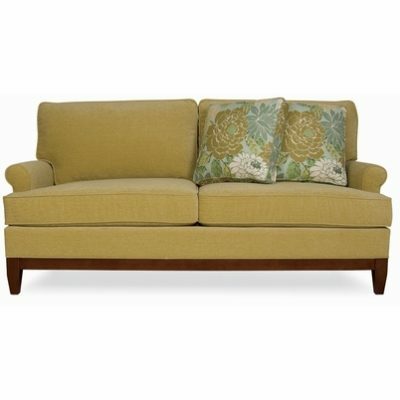 View our collection of small-scale sofas and loveseats in Alexandria, VA at our Old Town showroom today. 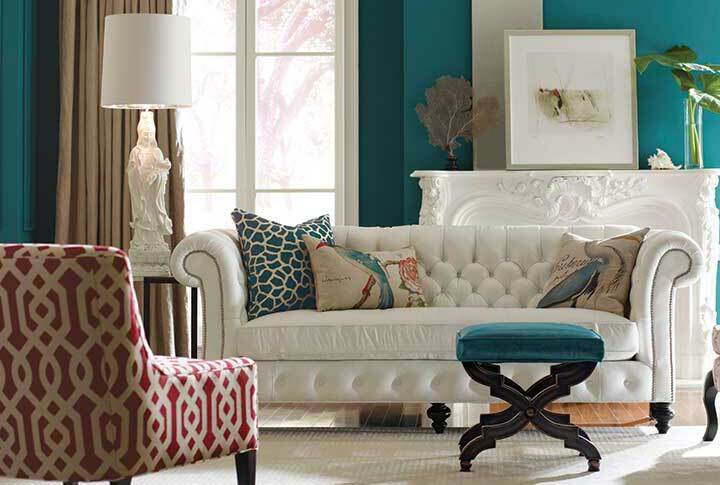 We are conveniently located near Arlington, VA and Washington, D.C.